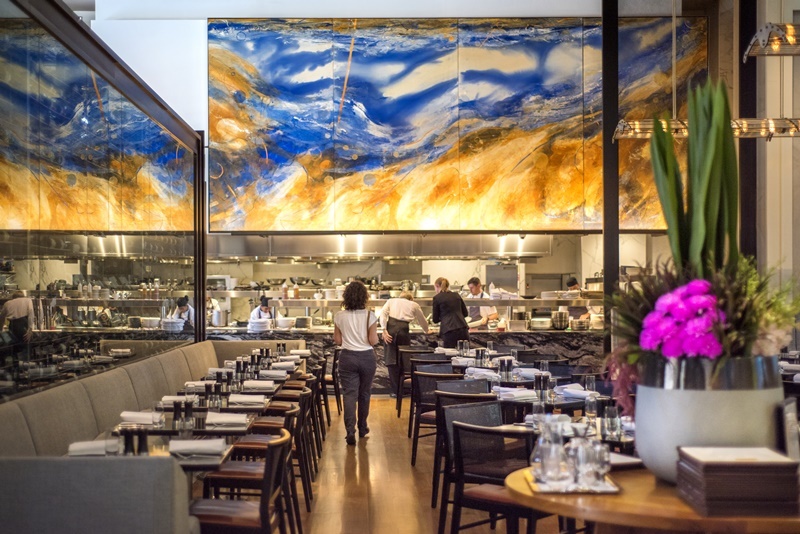 Hilton Sydney has unveiled a $1.5m kitchen refurbishment of renowned chef and restaurateur Luke Mangan’s Glass Brasserie restaurant. 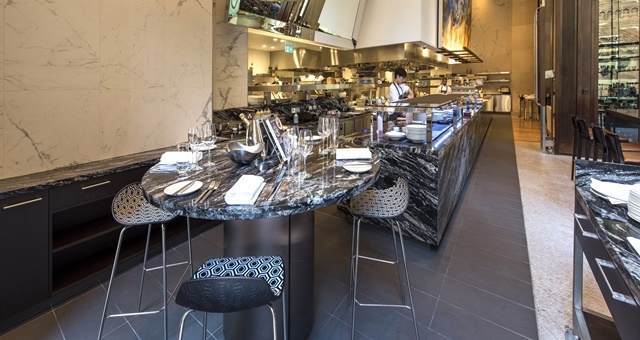 Designed by The Rohrig Group and A+ Design Group, the refurbishment includes a new chef’s table, located adjacent to the kitchen, offering intimate groups an exclusive dining experience that includes a specially-created degustation menu. The kitchen itself has also been drastically remodeled, creating an open-plan space that offers diners a full view of the chef’s team at work. To mark the new refurbishment, Mangan has created eight new dishes and six desserts, specifically designed for the glass autumn menu.